The stunning and historic appellations of Cote De Beaune in France date back centuries, and are a vitally important center for the fine French wine industry. 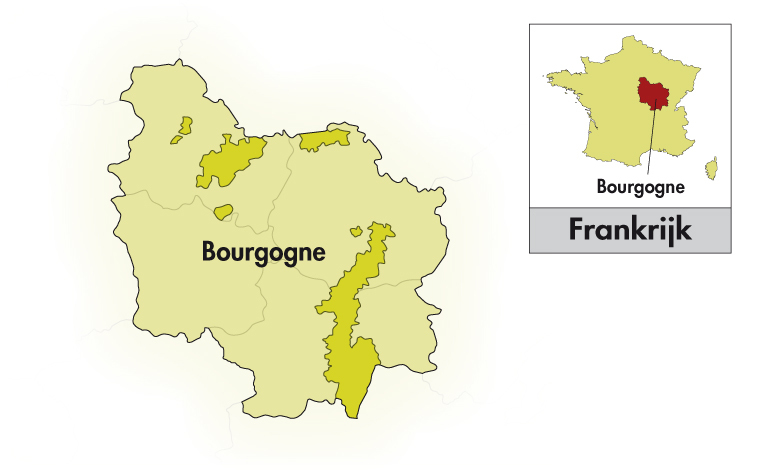 Located in the southern half of the Cote d'Or, Cote De Beaune is widely renowned for producing what are said to be some of the finest white wines in the world. Indeed, the Chardonnay grapes which flourish in the beautiful climatic conditions of Cote De Beaune ripen fully after the hot summers, and contain an impressive array of flavors and aromas, as well as many of the best features of the superb terroir they grow on. Pinot Noir is the region's other key grape varietal, and the red wines of Cote De Beaune are also considered to be of a very high quality indeed. 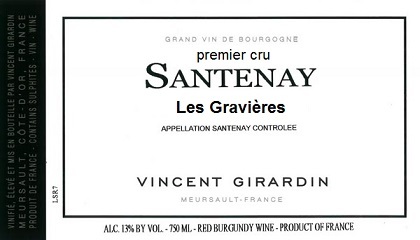 Rich with dense black cherries, very well balanced with ripe tannins and freshness offsetting the concentration.